This is the problem I have. 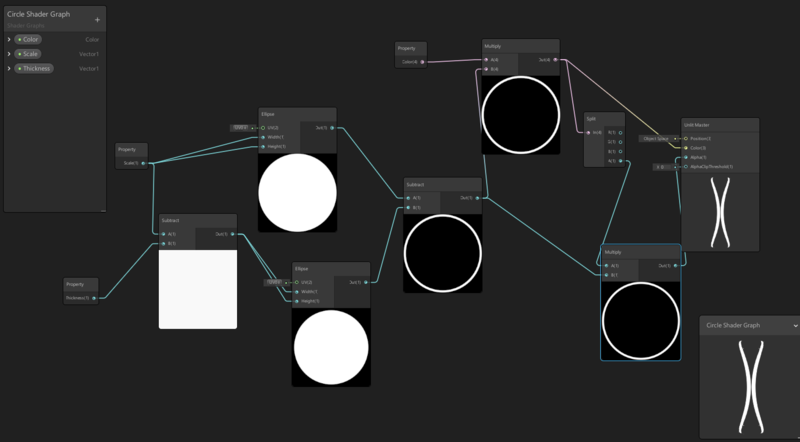 I have created a shader that draws circle. But depending on the distance from the camera thickness changes. Is it possible to keep thickness constant? Browse other questions tagged unity shaders unity-shader-graph or ask your own question. How can I render the whole faces instead of only the vertices? How to circle an uneven object with Camera at a fixed distance? Unity / How do I change the color of the “Screen” based on the Object's depth's (as a Screen Effect)? How can I find the minimum required radius to draw a visible circle?